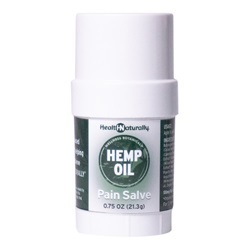 Our CBD Pain Salve is great for joint pain and stiffness. 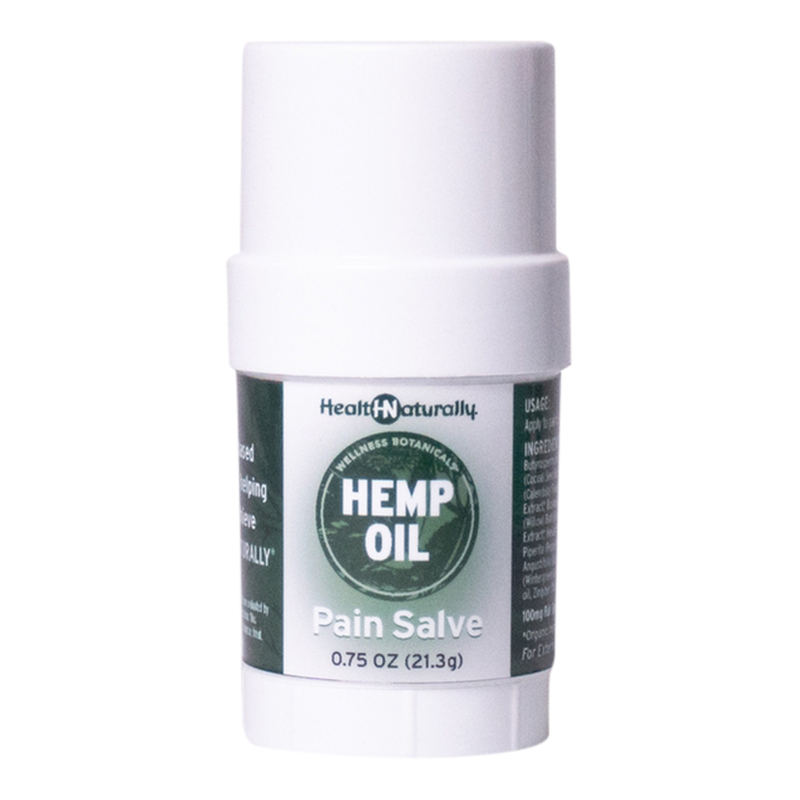 Each .75 oz twist up container contains a 100mg of Active CBD, CBDA, as well as a number of different herbs and essential oils known for helping to ease joint pain. For external use only. Apply topically as needed. Do not apply to open wounds and avoid eye contact.